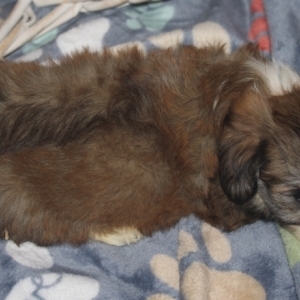 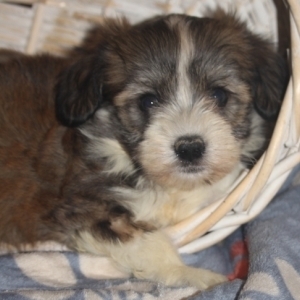 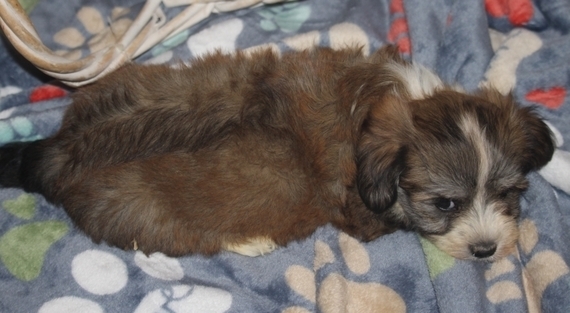 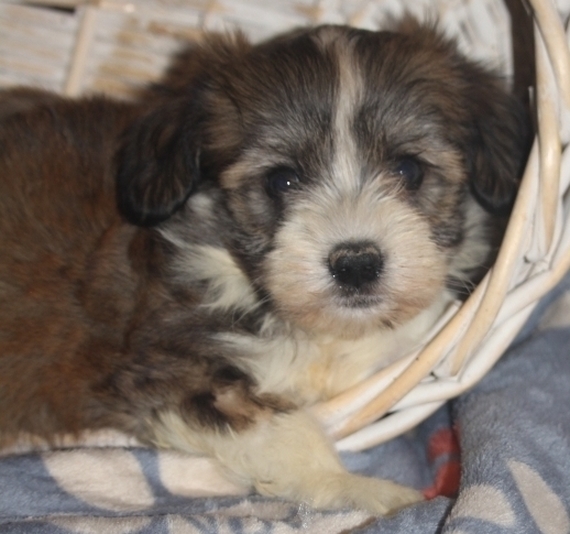 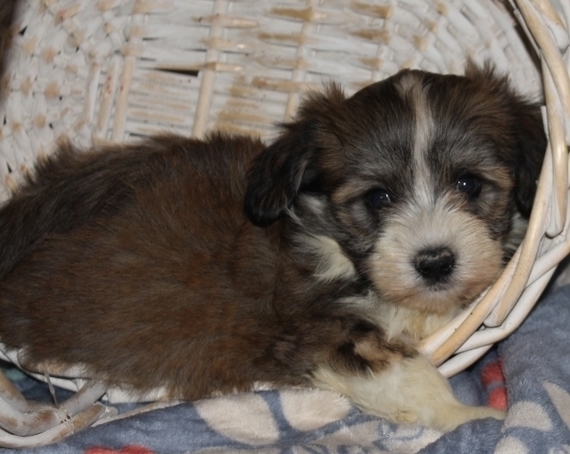 Sam is a red sable irish pied male havanese that would love to be your special bundle very soon. He is very healthy and vaccinations are current. 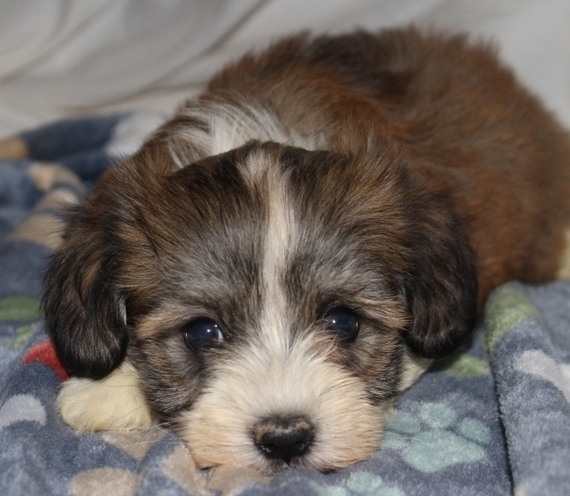 He is a good eater and doing great on potty time. He will be your special bundle very soon and will shower you with puppy kisses. 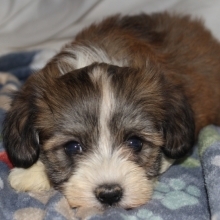 He is very loving and will be the king of castle very soon.. 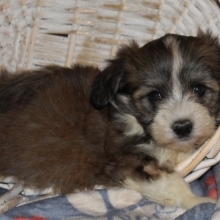 Pick him today and he will be coming your way very soon.